Concrete is fast becoming the on-trend material for home flooring and household items such as sinks, tables, countertops, basins, fire pits and shower floors. 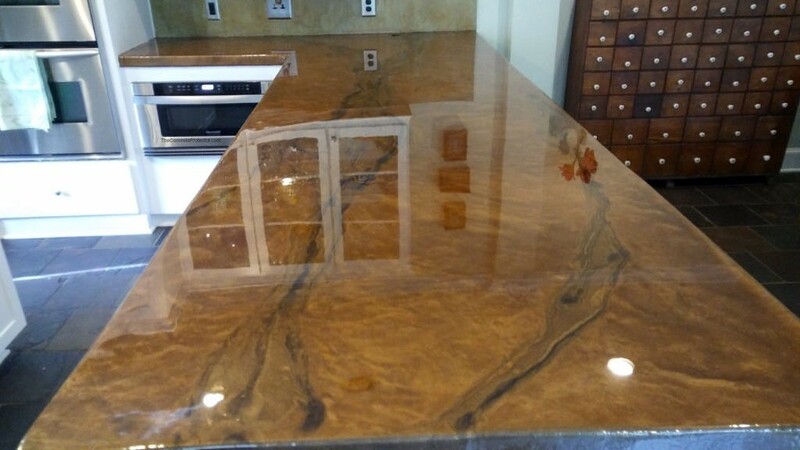 Its enhanced durability, style and affordability when compared to alternative materials such as granite, marble or wood, makes it a popular choice. While it may have its pros and cons, however the way you like it, this modern material is definitely pocket friendly and infinitely better to work with. Here at Orlando Custom Concrete Pros, we pride ourselves in our heritage of working with concrete. For over the years, we have learnt and gained skills in customizing concrete preferences much to our clients’ satisfaction. We have been able to create a wide array of options for concrete designs such that you are not only building your home/ property; you are also getting a taste of style and luxury.